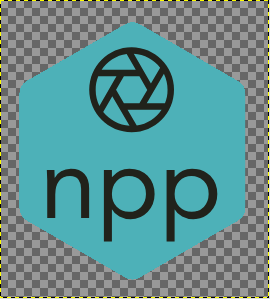 Using GIMP, or another tool, how can I clean up the outer edge of the hexagon, to remove the white pixels so it's just either black or teal? Is there a name for that technique? Zoom in until you can see the pixels. Choose the Pencil Tool, set it to 1 px. Hold down CTRL to turn the pencil tool into the eyedropper temporarily and click to sample the colour from one of the edge pixels. Click on the faulty pixel to paint over it. You asked if there's a name for this. Retouching is the generic term for fixing stuff that's not quite right. 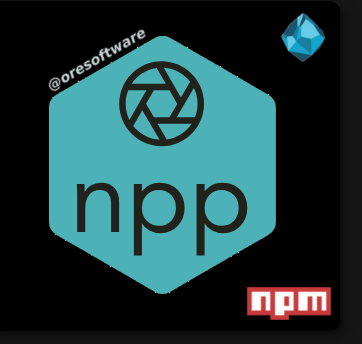 Ultimately however, GIMP isn't really the right kind of software for creating logos. Better to use vector image editing software such as Inkscape, which is also free, open source, and works on Linux. The beauty of vectors is that colour changes are much easier. You can simply select an object and change its fill colour. This is how to avoid such pixel artefacts at the border of objects and background. They do come from pixels that for antialiasing are merged with the background color. If that color was white then the superfluous pixels will shine out white too. Therefore it is much easier to work on a transparent background where antialiasing pixels will be semitransparent and will nicely blend into any other background color. select all background with some threshold and feather to add anti-aliasing pixels to then just delete it all (Del). Steps 2. and 3. need some experimenting for best results. Above I performed step 2 on your source which also removed all the white pixels. It is always better to work on a transparent background in the first place. 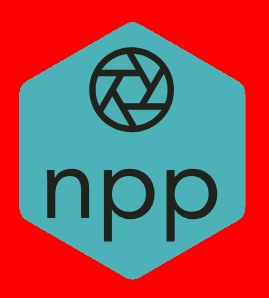 To remove the transparency and make it a solid color we choose the color we want it to become as a background color, then say Layers > Transparency > Remove Alpha Channel - here shown for black and for red background. Of course if the image or fonts on the icon need to be in another color too we will have to include them into the transparency selection. Needless to say that for these kind of images working with vectors (e.g. Inkscape) will yield even better results. Not the answer you're looking for? Browse other questions tagged gimp linux or ask your own question. 'Add alpha to selection' for text contour border in Gimp, equivalent in Adobe Illustrator?